We have a number of different pre-teams and teams that cater to different abilities. With top-notch coaching, state-of-the-art equipment and a well-respected program, DC Gymnastics competitive teams have gained recognition and won countless awards. If your child is currently on another team and is looking for a different team/experience, please contact us. 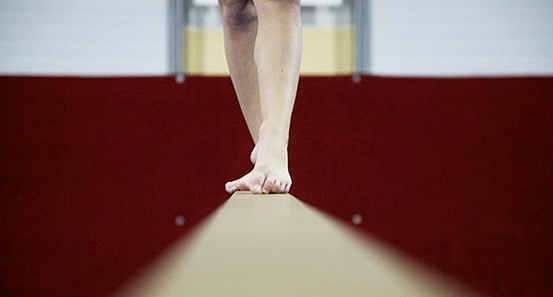 We would be happy to evaluate your gymnast to see where she fits into our team programs. For more information on our team, please call the DC Gymnastics office at 908-359-6582.